Poll....what do you wear on your hands? View Poll Results: Kinda gloves you wear? for spring, summer and fall i currently am using icon pursuit gloves. for winter time i am using icon patrol gloves. 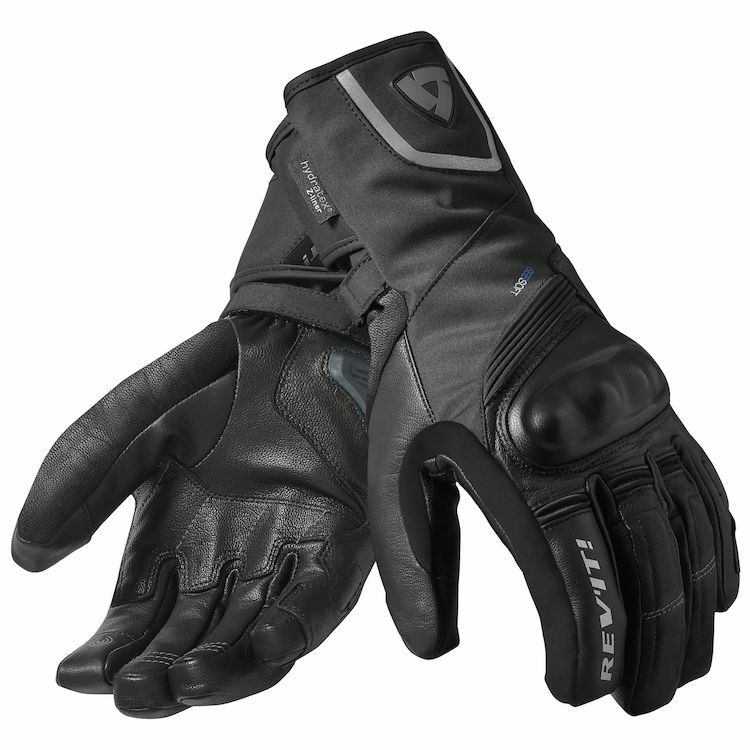 Klim Adventure gloves (short). Gore-Tex, and all that. So Nigel, sold your other kidney. Home Depot $20 deerskin gloves for Spring through Autumn and some thinsulate lined deerskin gauntlets in Winter (I picked them up at a leather shop/outlet in Denver). Better to die on your feet than to live on your knees. 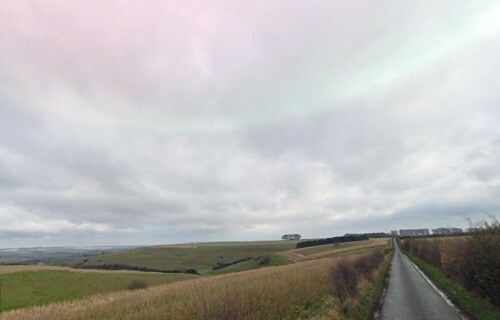 Back in the 70's & 80's I had a pair of unlined green welding gloves I wore when it was cold. 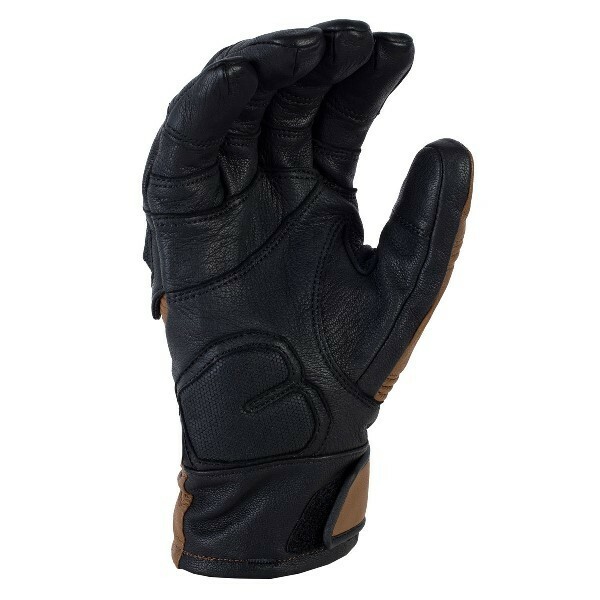 Lately my dear wife (who abhors motorcycles) bought me a pair of really nice gauntlet-style thinsulate lined deerskin motorcycle gloves as a gift. 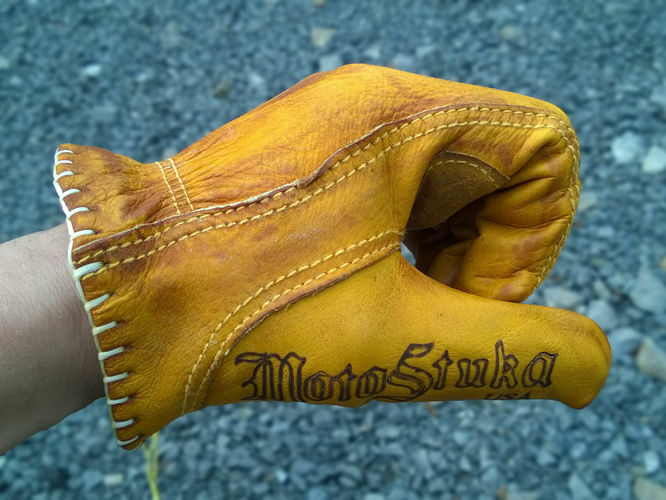 The rest of the time I wear a well worn pair of tan, light leather, wrist length gloves. Then one day while browsing hipster motorcycle sites I ran across this and realized I had been a trend setter without knowing it. 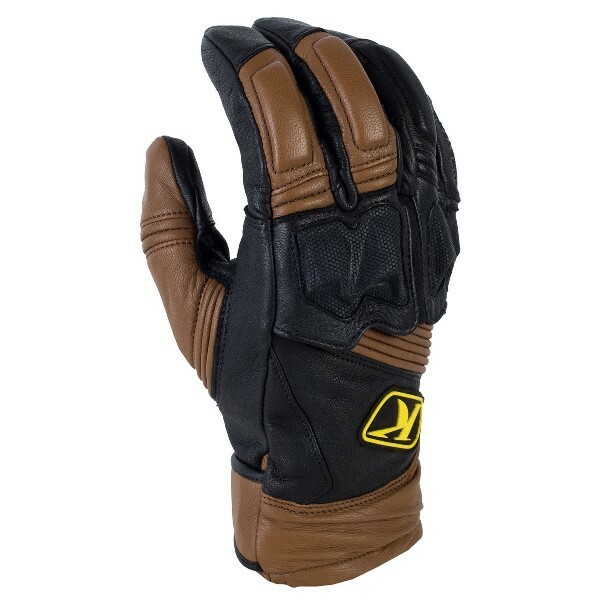 I like Oakley Factory Pilot Gloves when it is above 50F outside. Other wise i stick to some Rev'it Sirius.